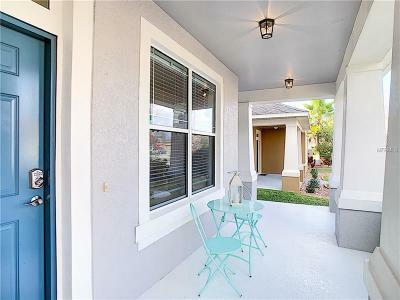 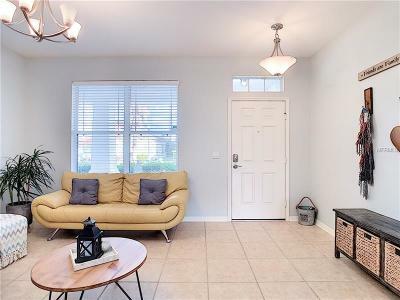 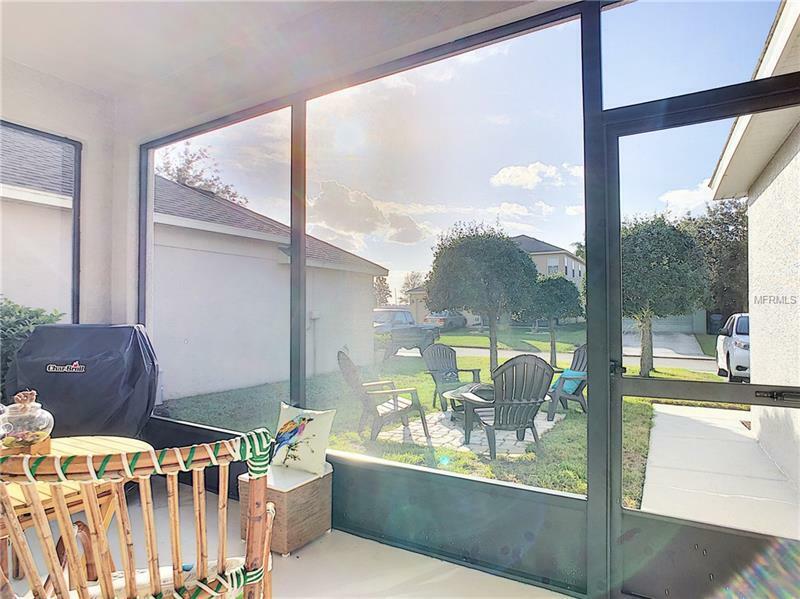 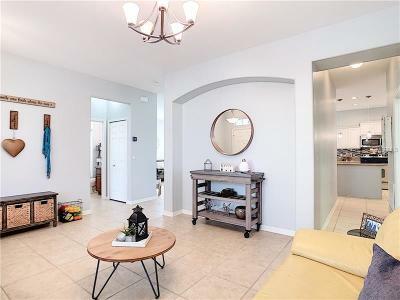 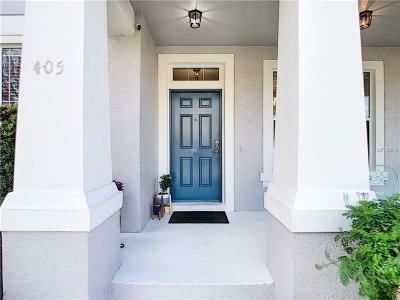 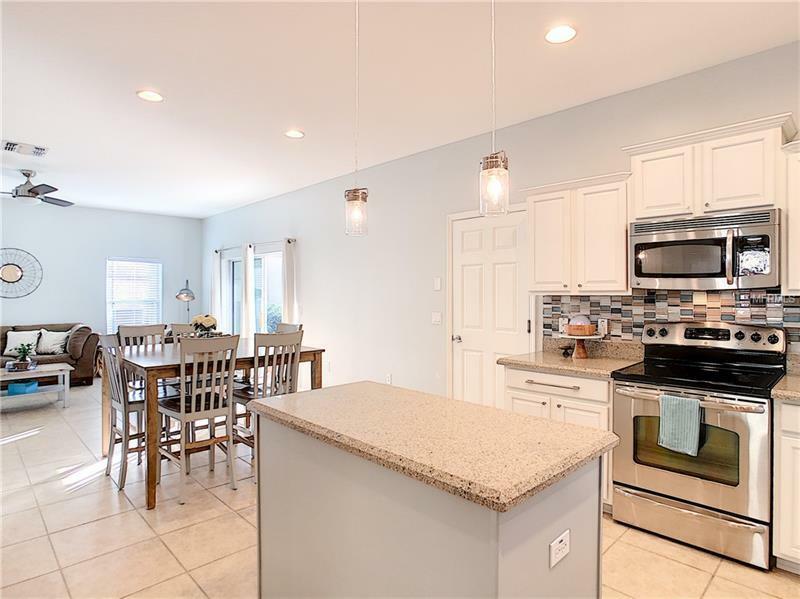 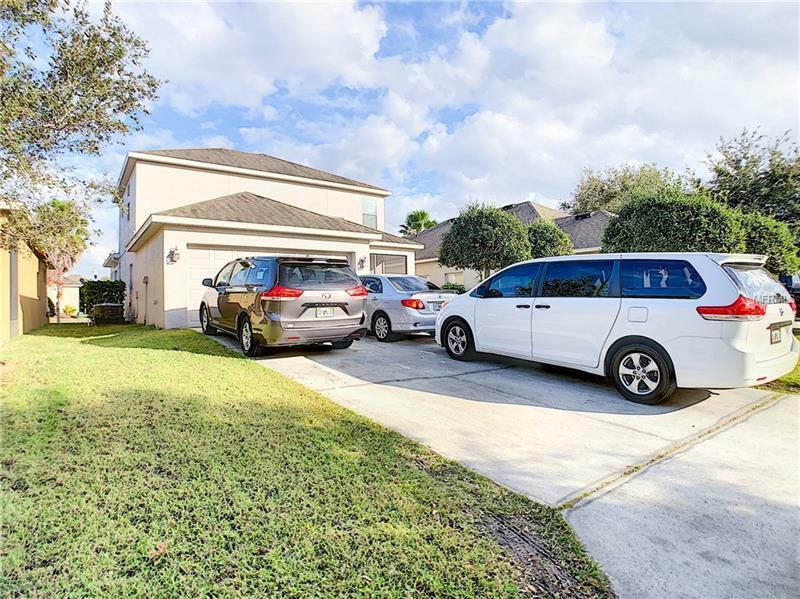 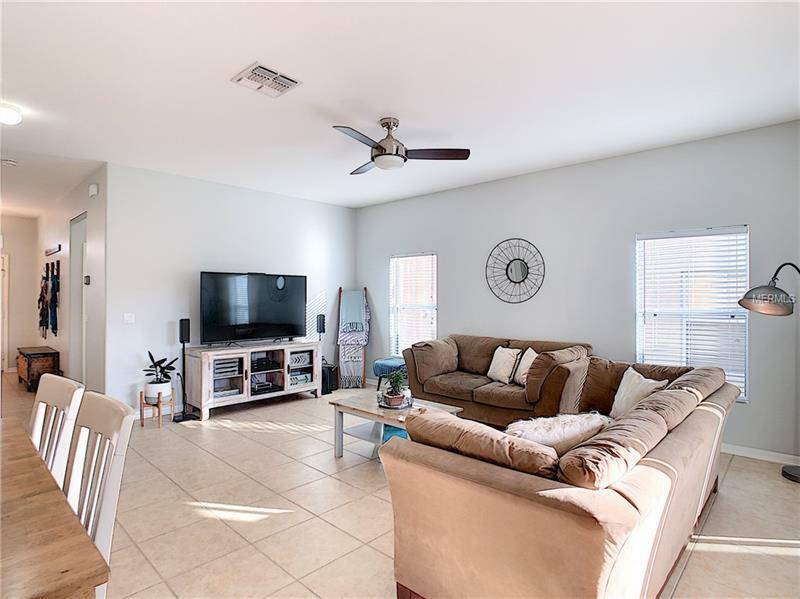 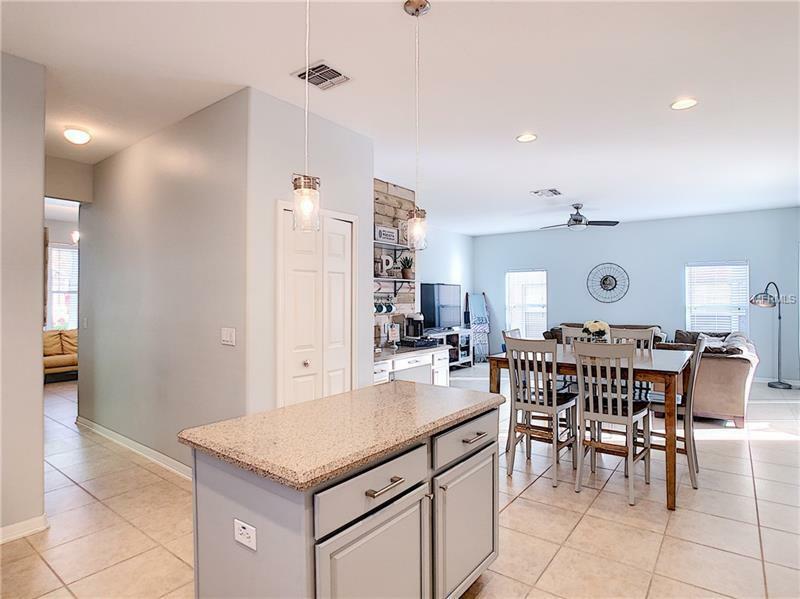 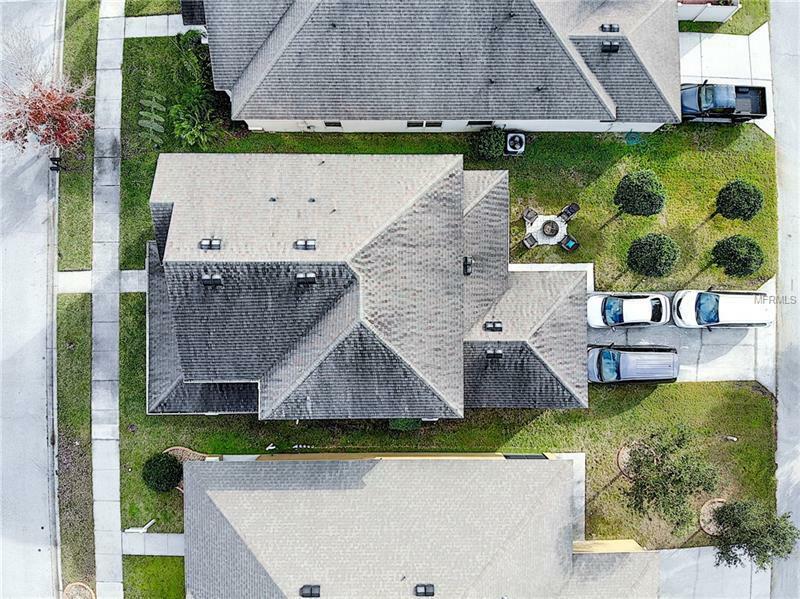 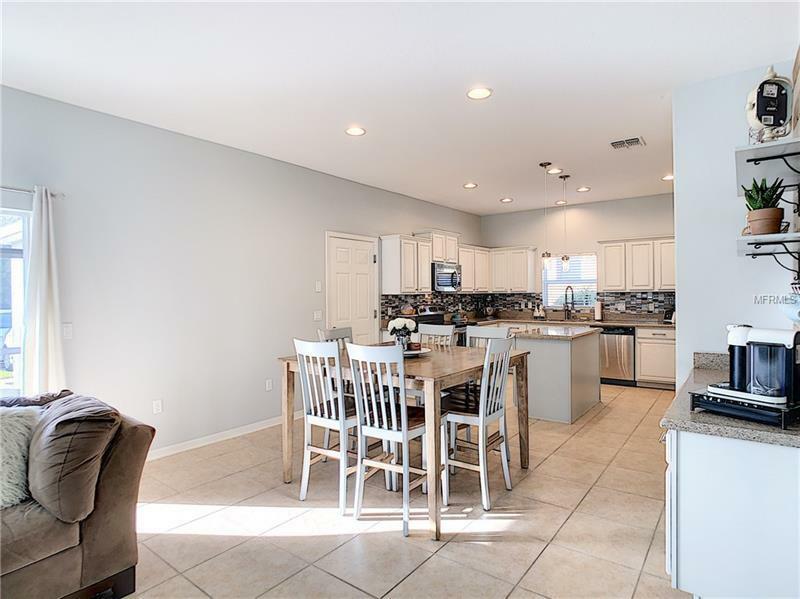 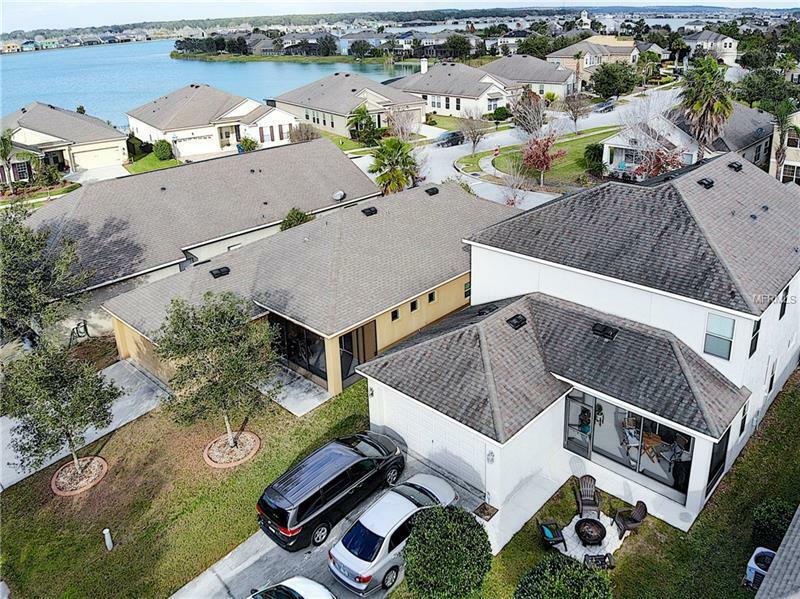 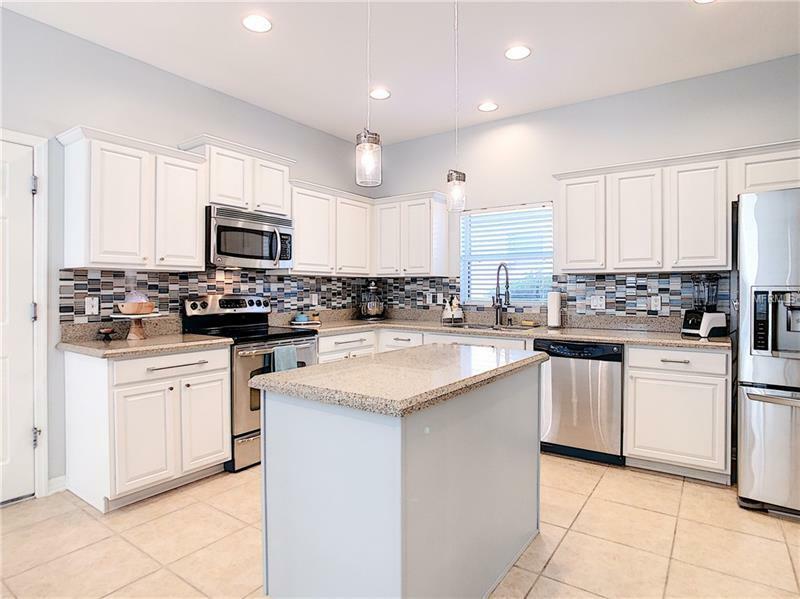 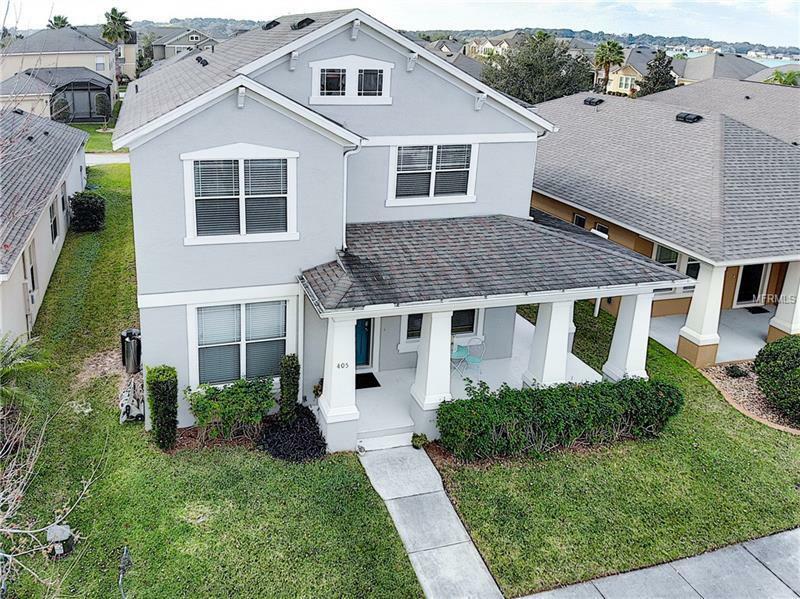 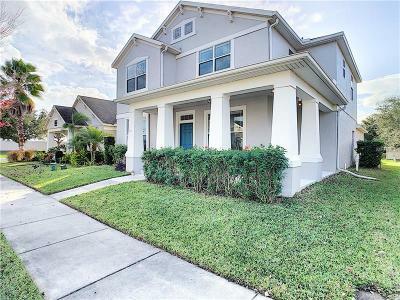 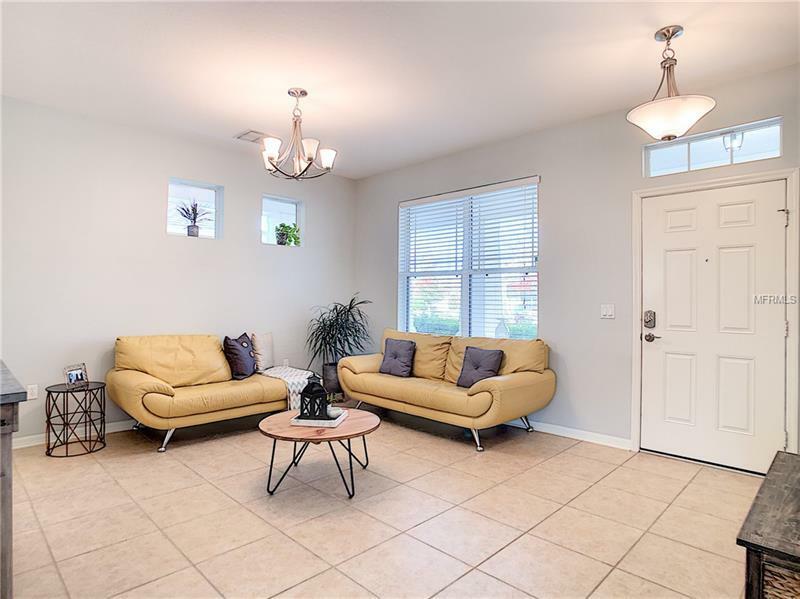 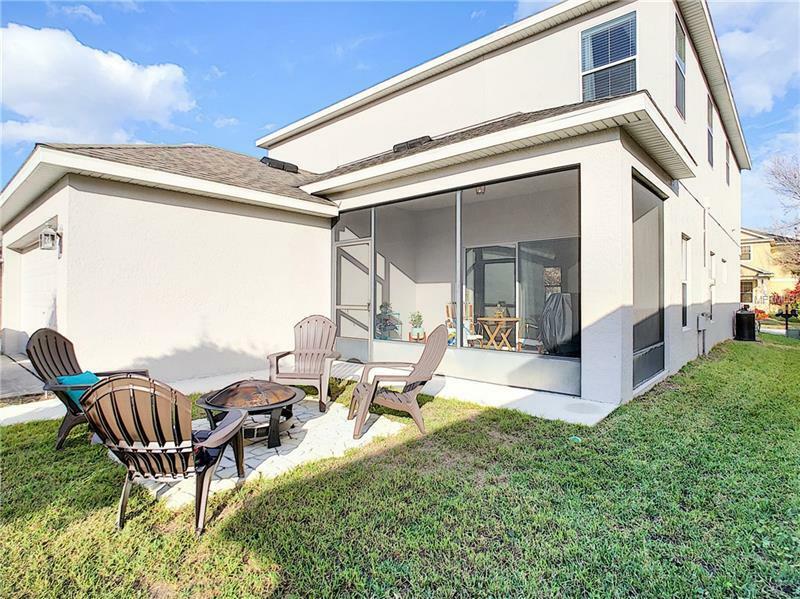 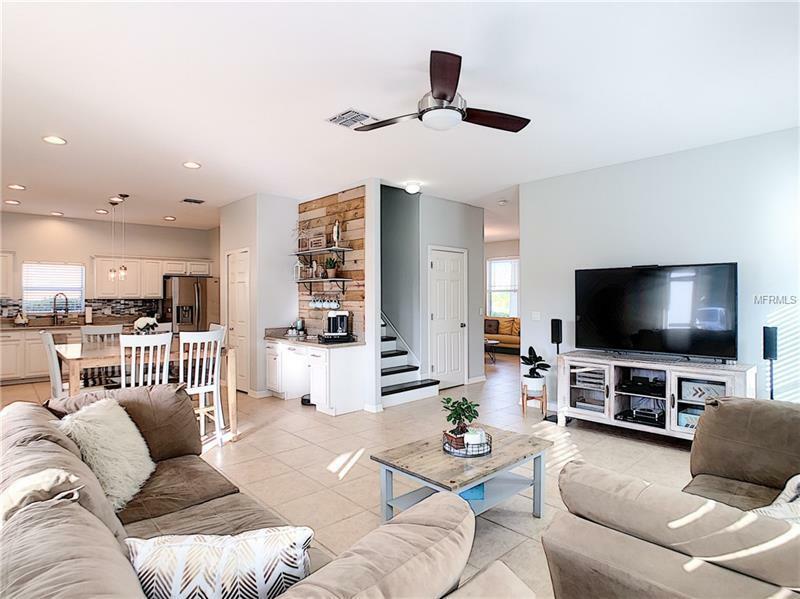 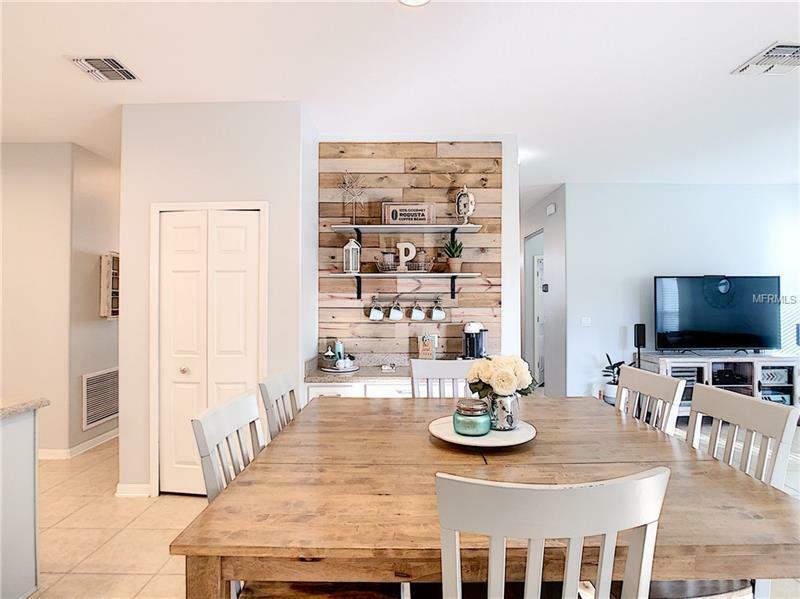 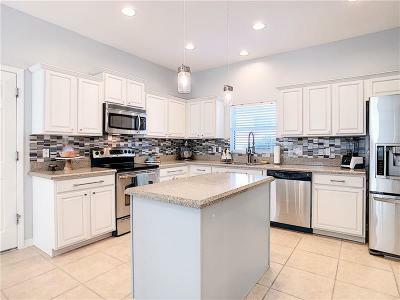 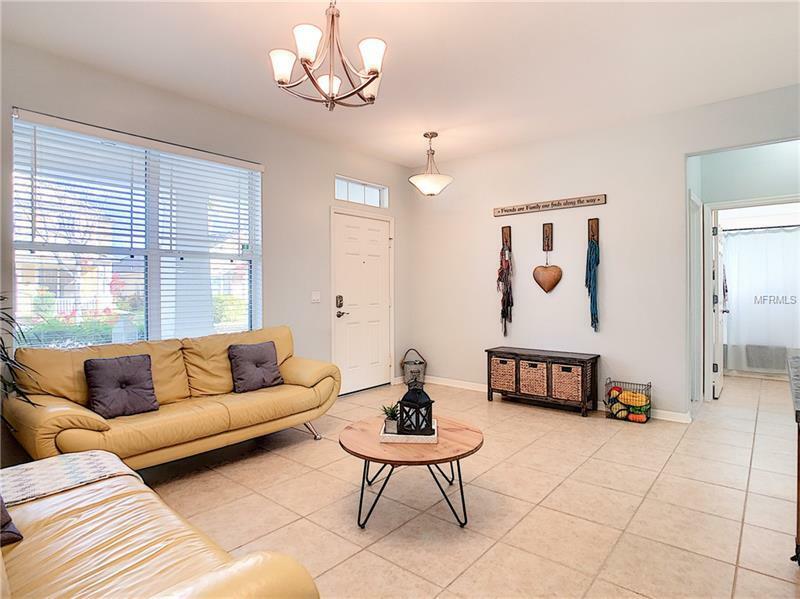 This spacious and immaculate 5-bedroom, 3-full bathroom home is located in Waterside Pointe community of Groveland, just two miles away from Historic district of Clermont. 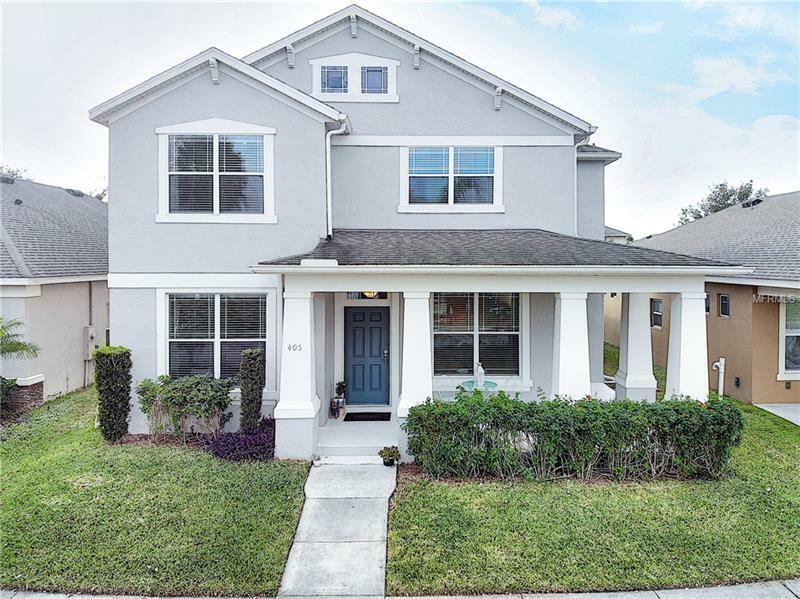 In the first floor with bright split plan design, this homeâs highlights include tile floor, spacious covered front porch extended across the front of the house to the side, open kitchen/family room concept, separate living room, one bedroom and one full bathroom, indoor laundry room (washer and dryer included), screened rear patio plus a facing rear entry garage. 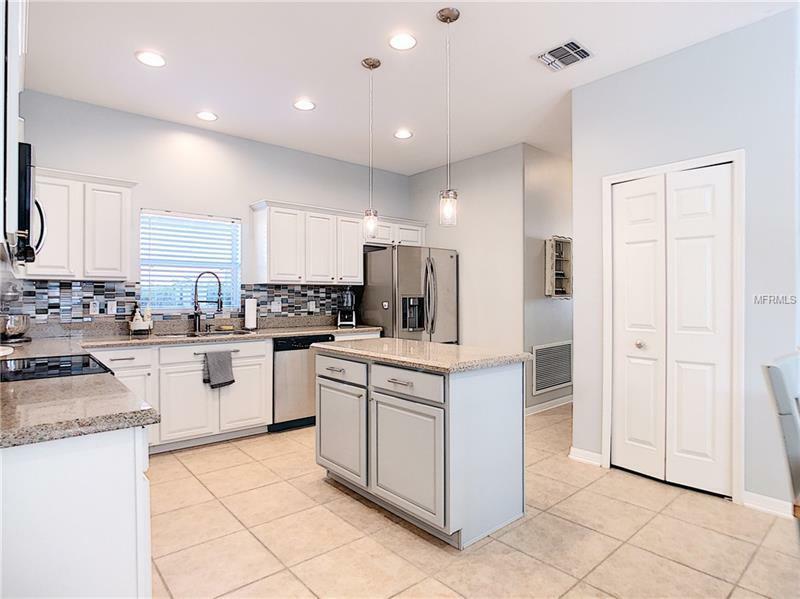 The kitchen is equipped with Silestone counter top and a beautiful backsplash, stainless steel appliances, 42â wood cabinets, and an island. 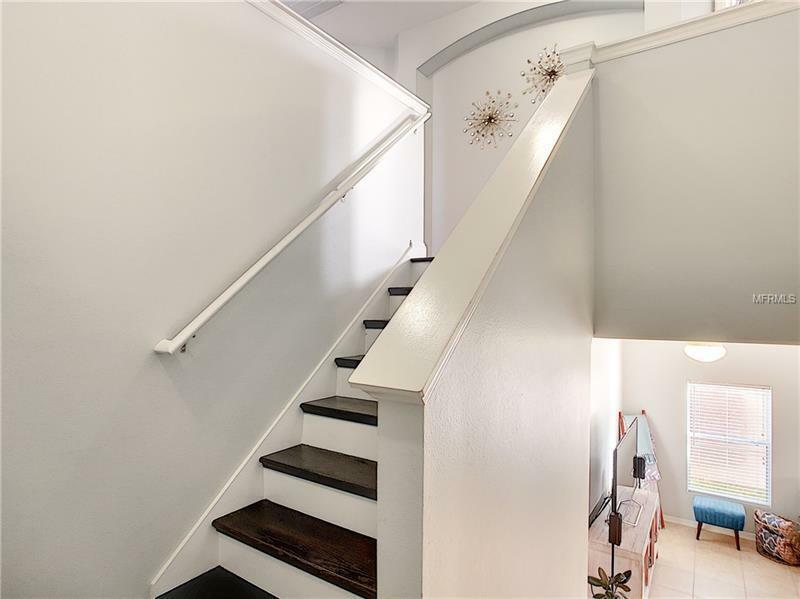 The beautiful and modern bamboo floor is a masterpiece for the stairs and second floor. 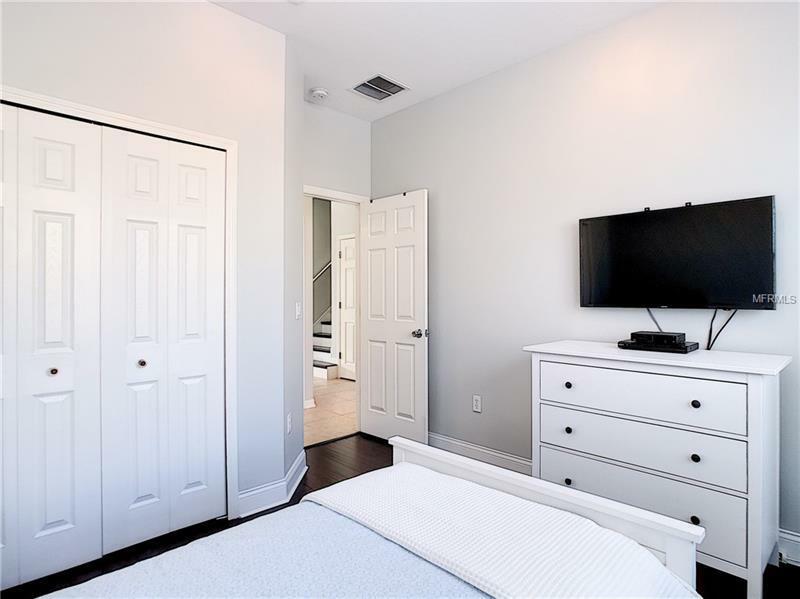 The second floor hosts three bedrooms and one full bathroom. 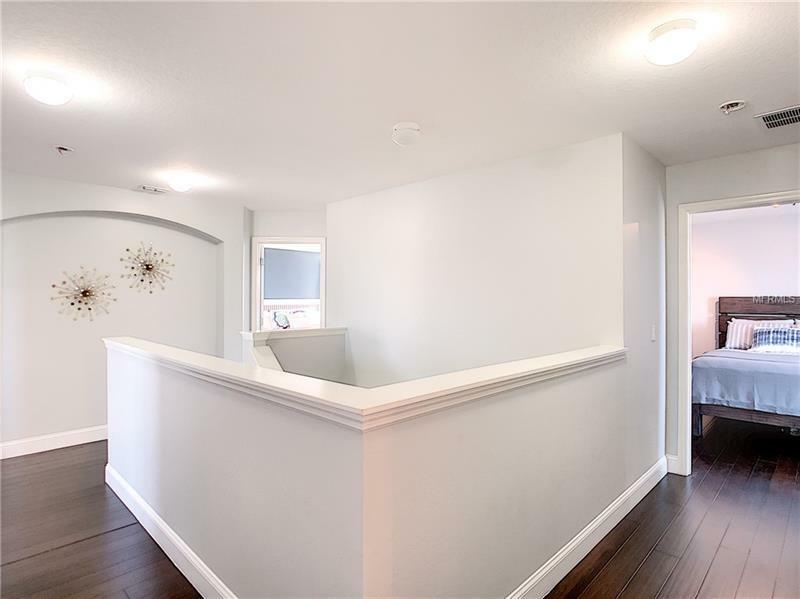 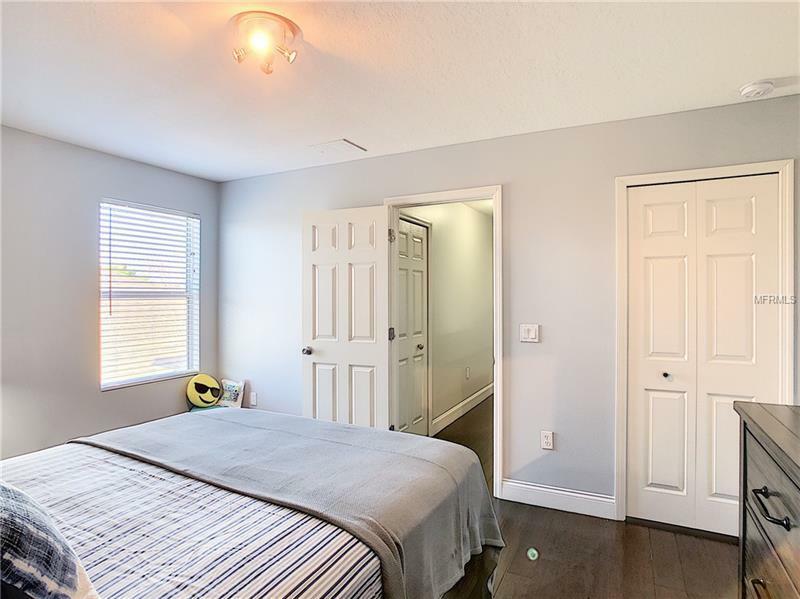 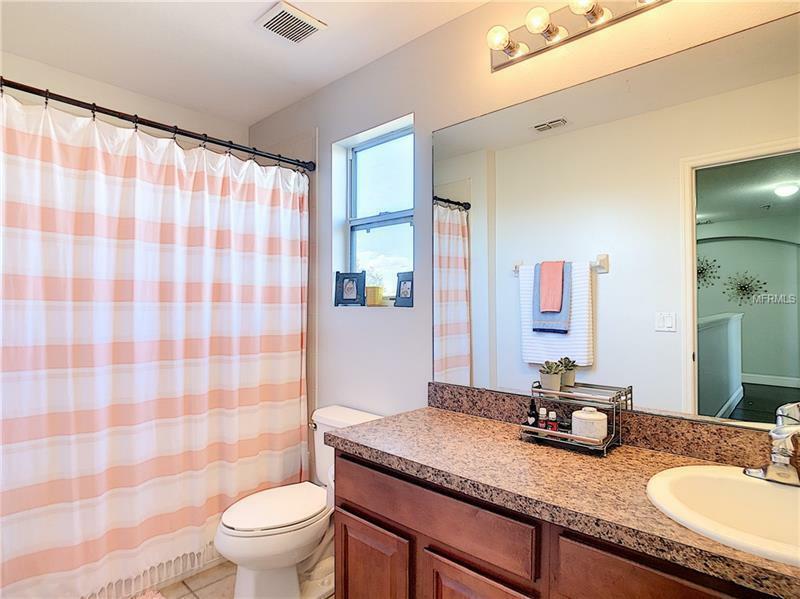 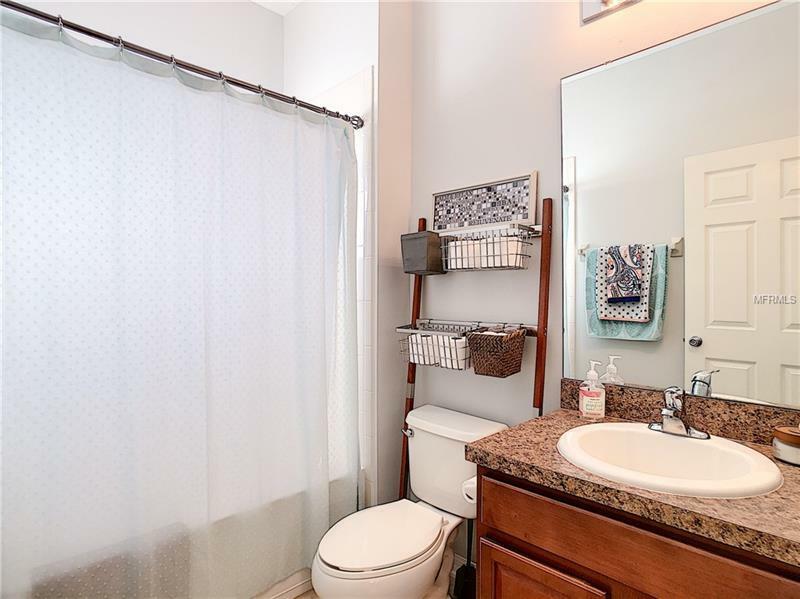 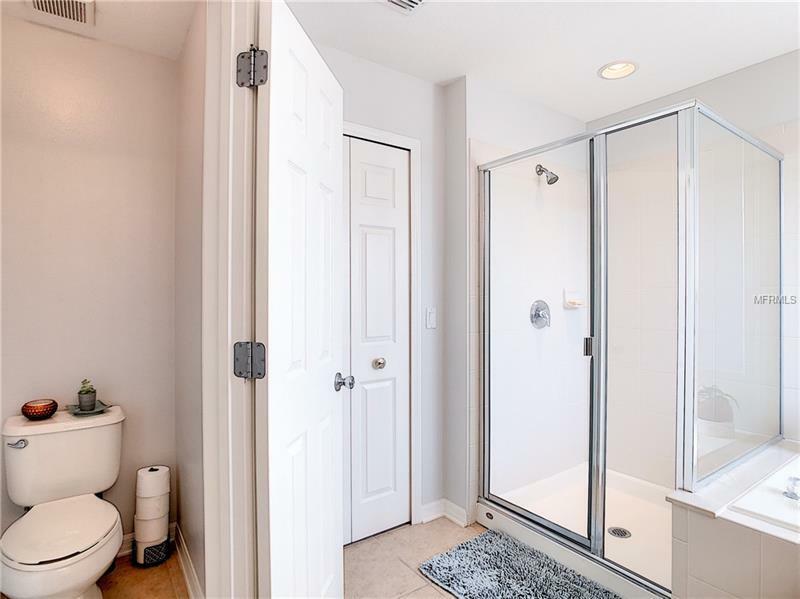 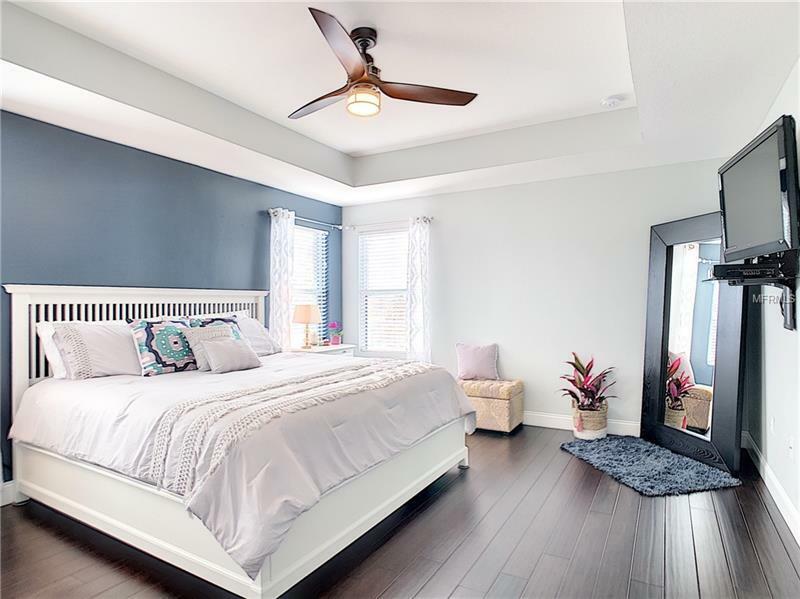 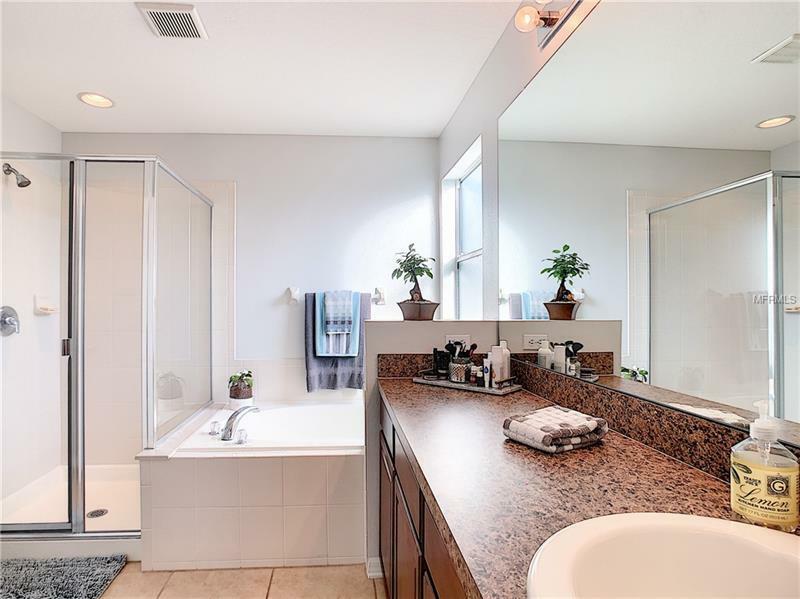 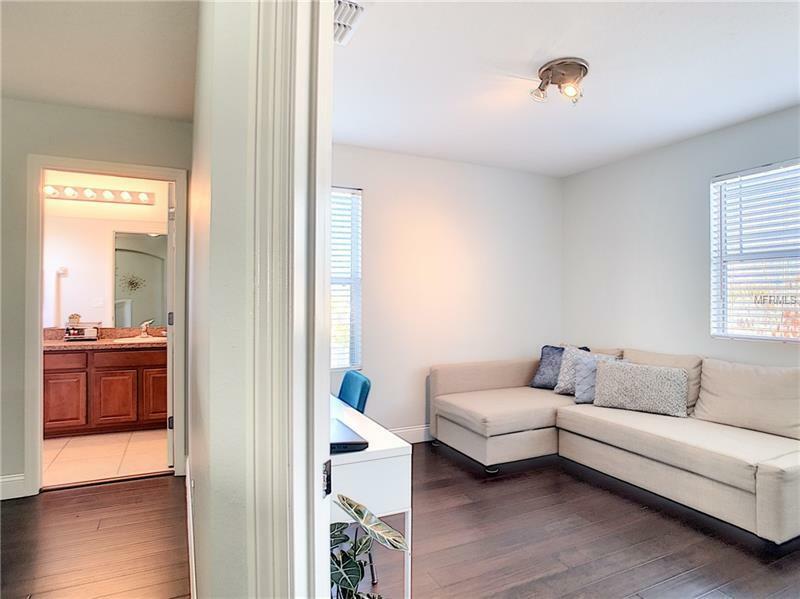 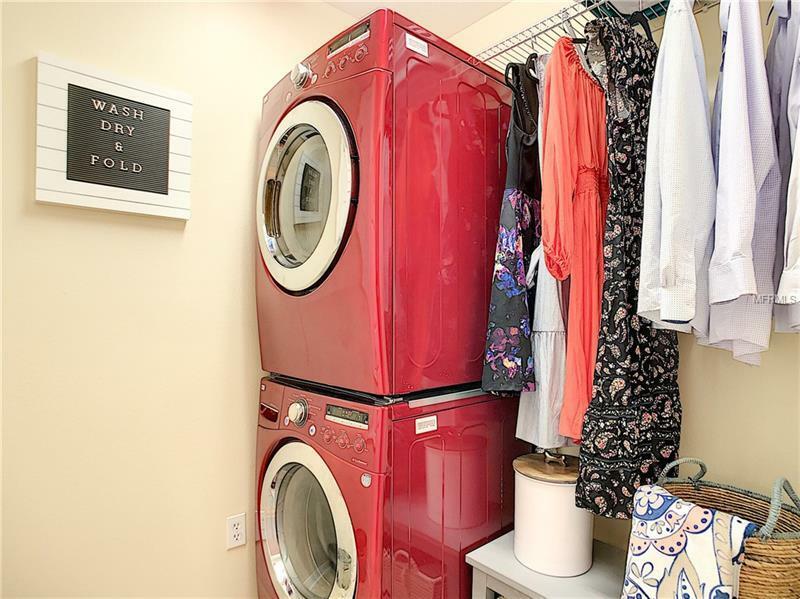 Also an oversized master bedroom and a master bathroom features a garden tub and separate shower stall. 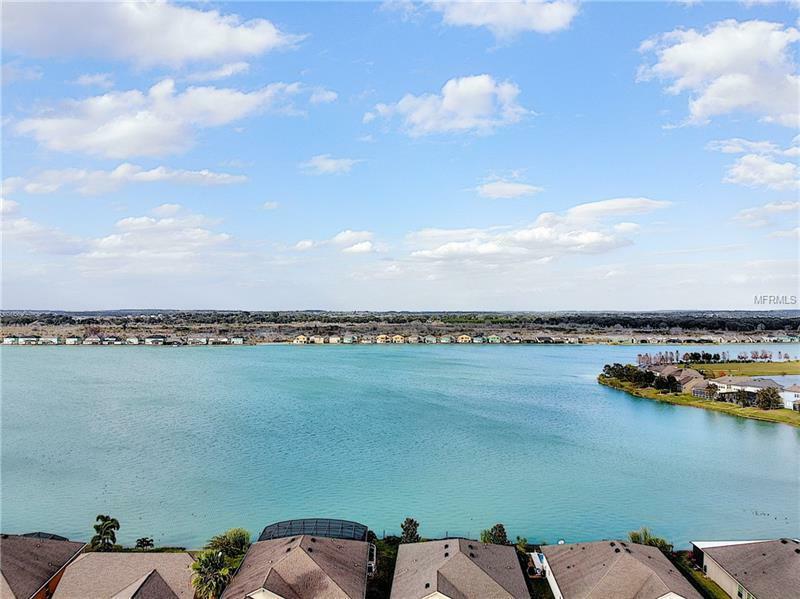 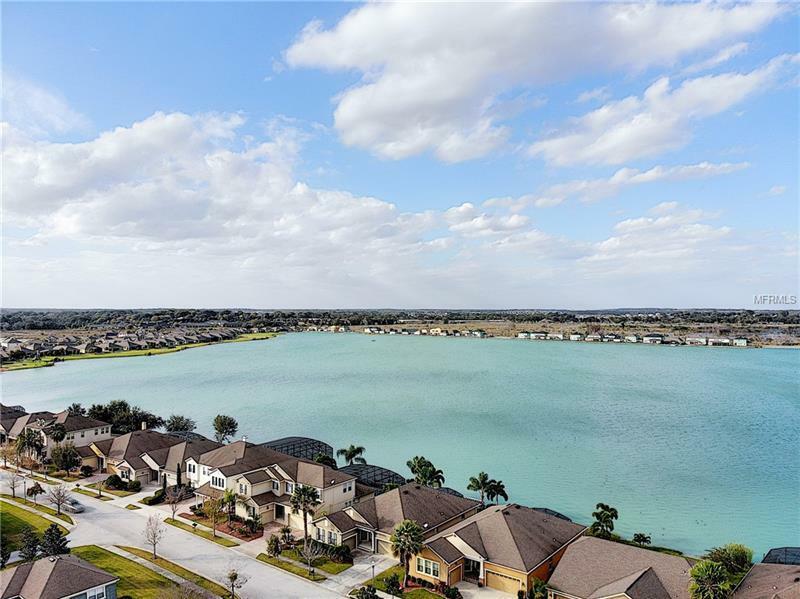 Waterside Pointe is a gated, resort-style community build around the sparkling 220-acre Crystal Lake. 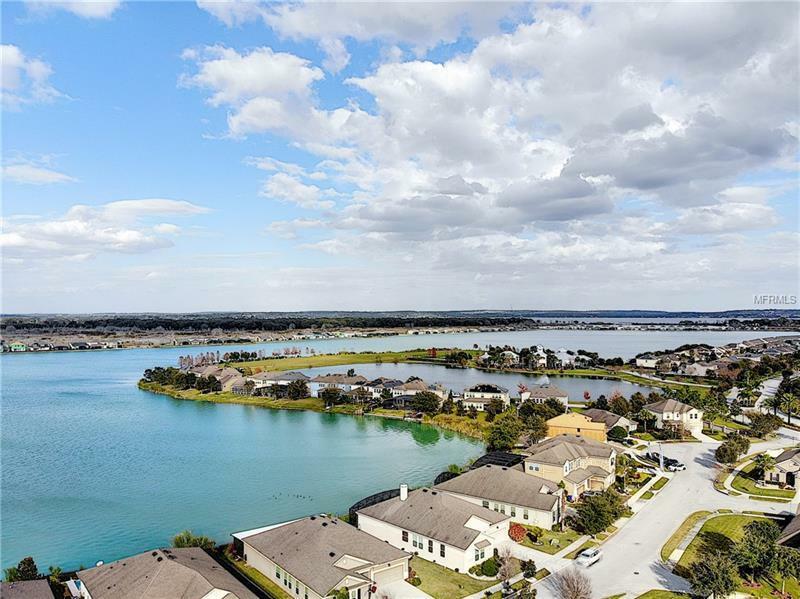 Amenities includes community boat dock and ramp area with lakes and canal access. 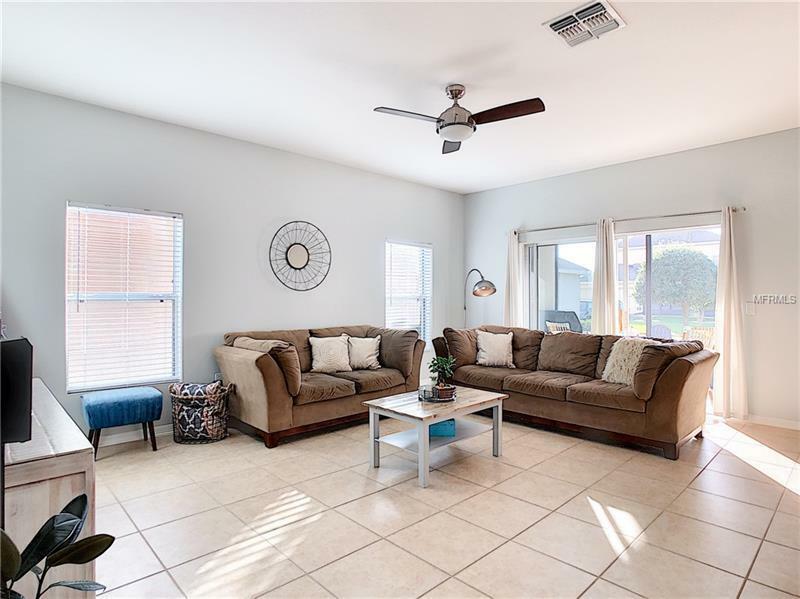 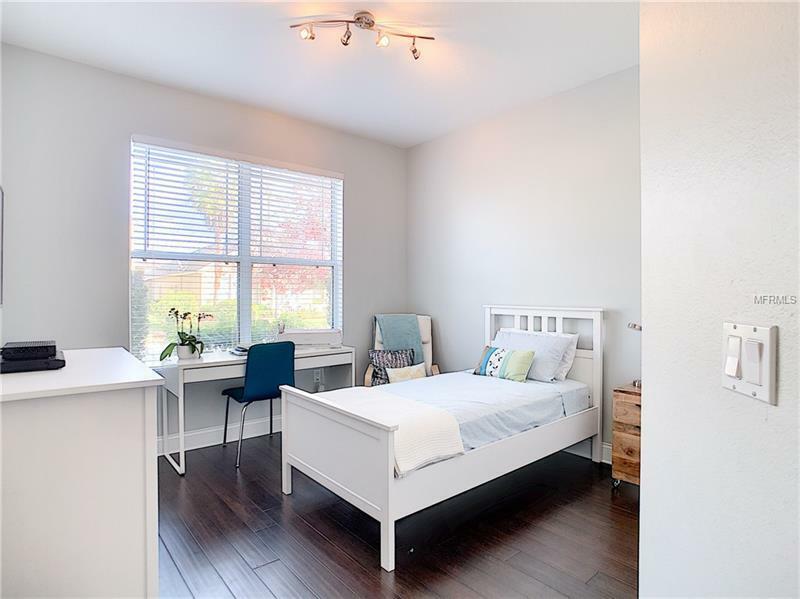 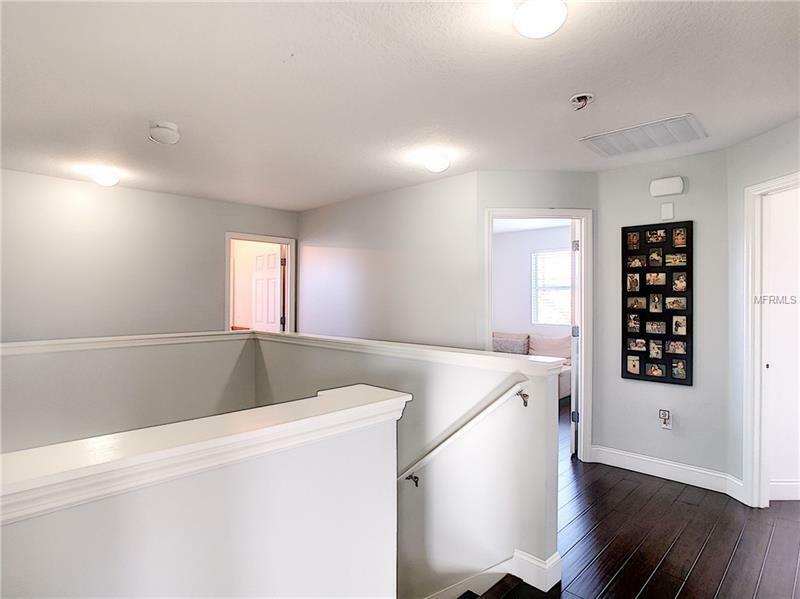 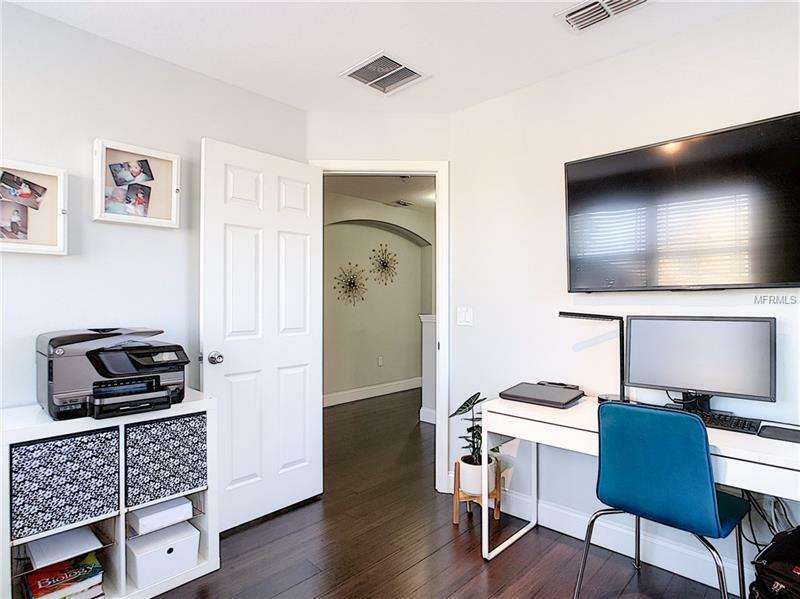 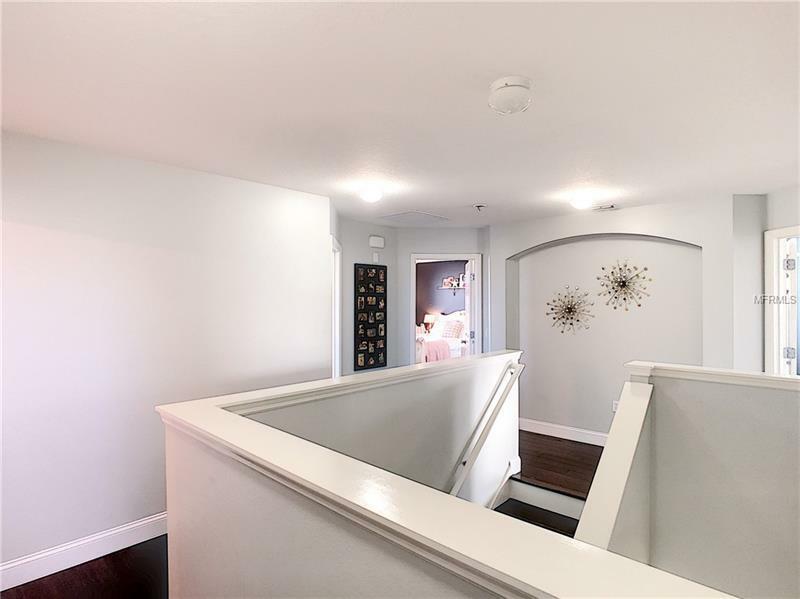 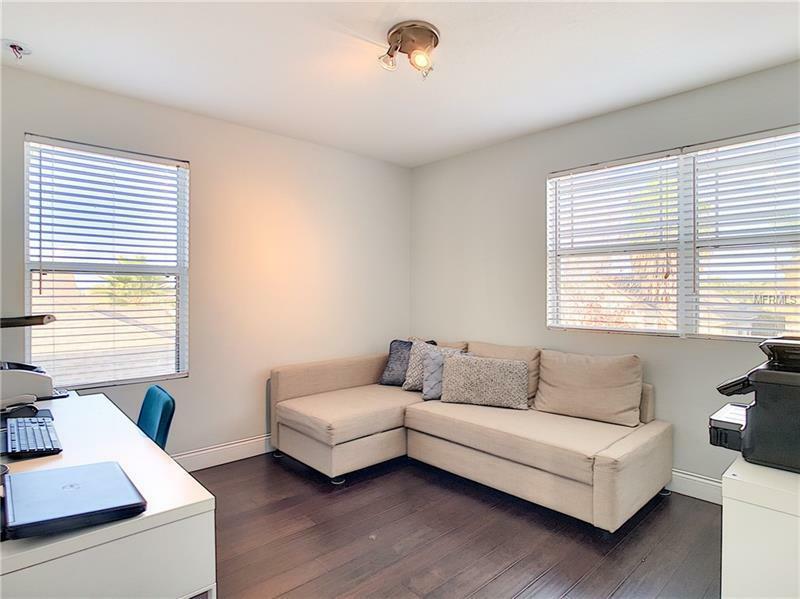 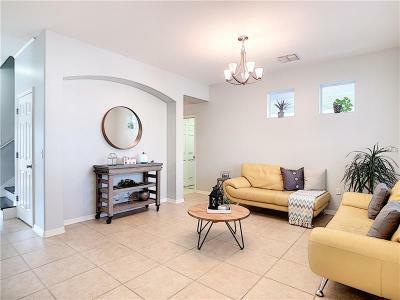 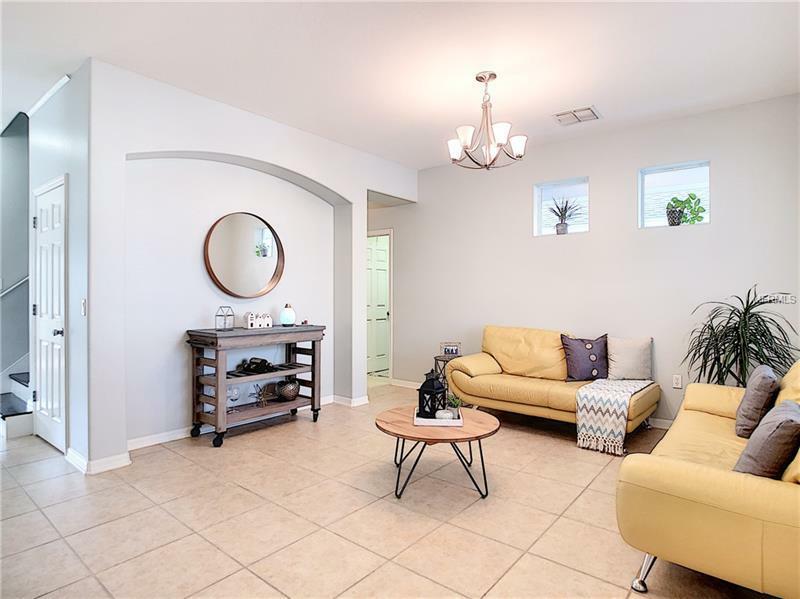 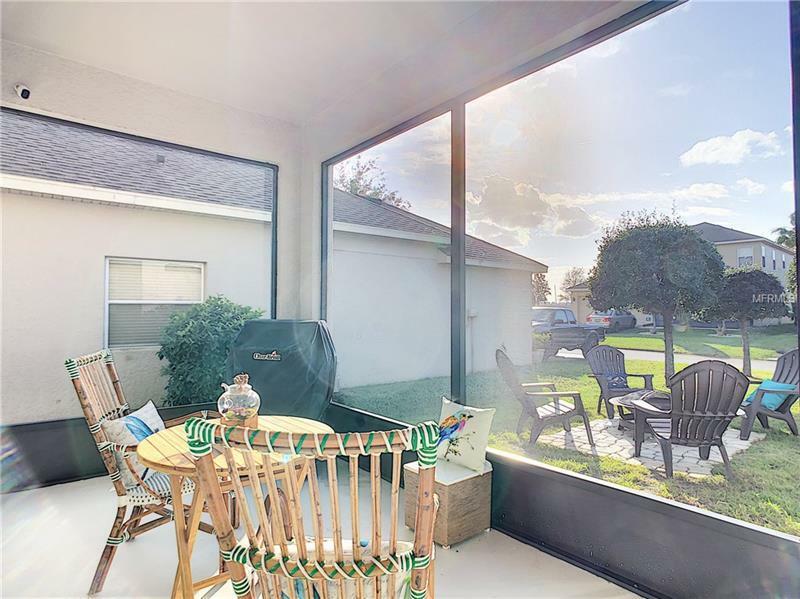 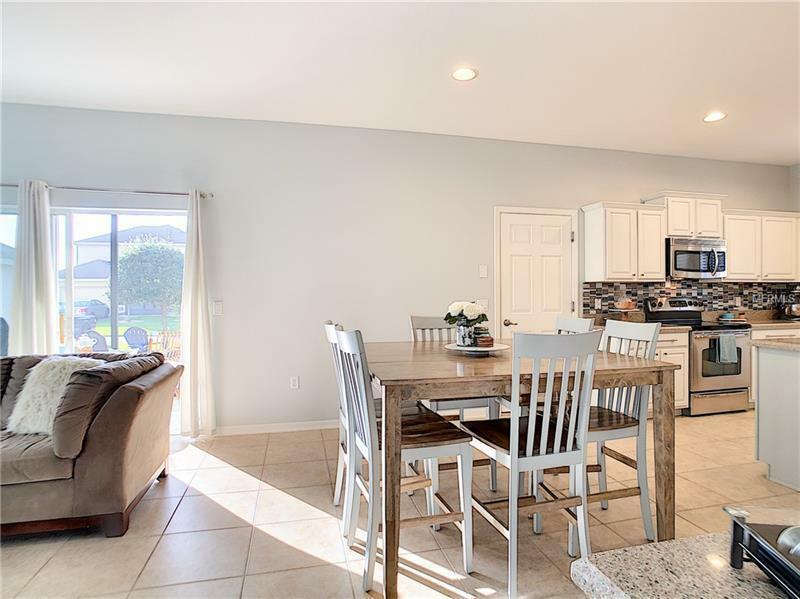 This community also offers clubhouse, playground, walking trail, basketball & tennis courts, sport court, fitness center, swimming pool with a huge water slide, splash park, picnic area, and exercise facility.